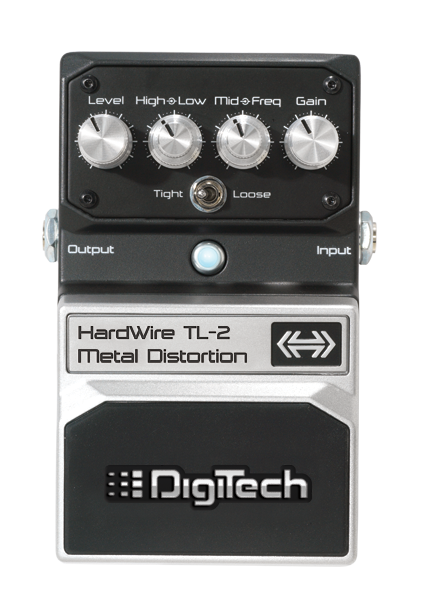 Unleash raw gain with the HardWire TL-2 Metal Distortion. 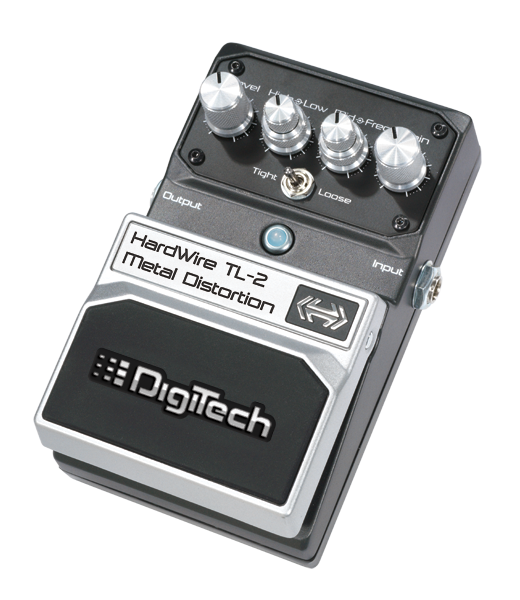 The TL-2 Metal Distortion has two high-gain amp tone circuits at your disposal. Tight Mode gives you a responsive, percussive low end with smooth high frequencies. Loose Mode features a low EQ that best suits detuned guitars and produces a massive amount of low end grind. 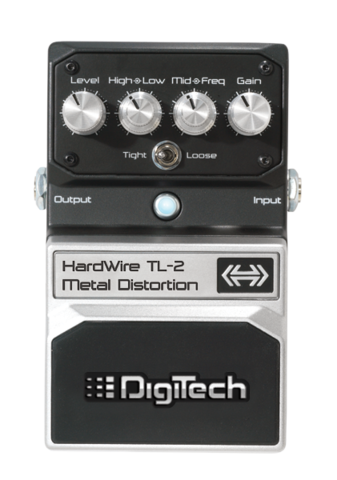 As with all HardWire pedals, the TL-2 is crafted from premium all-metal components to perform night after night, tour after tour.